New Delhi, April 1: Facebook on Monday said it removed 103 Pages, Groups and accounts on both its platform and Instagram for engaging in coordinated inauthentic behaviour against India as part of a military-backed network that originated in Pakistan. The individuals used fake accounts to operate military fan Pages, general Pakistani interest Pages, Kashmir community Pages and hobby and news Pages. 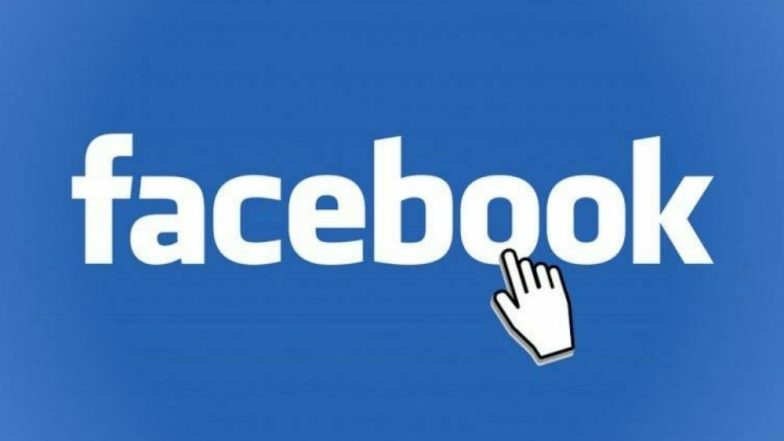 Facebook Removes 687 Pages, Accounts Linked to Congress Party Ahead of Lok Sabha Elections 2019. "Although the people behind this activity attempted to conceal their identities, our investigation found that it was linked to employees of the ISPR (Inter-Service Public Relations) of the Pakistani military," he added. Facebook Under Lens For 'Covering Up' Data Scandal. The accounts posted on Indian Air Force Wing Commander Abhinandan Varthaman and the Indian Air Force, among other references. In a faux pas, after mentioning Kashmir separately along with India and a few other countries in a blog post last month, Facebook apologized for the "mistake" and later deleted the reference to Kashmir.